Covers prehistory, ancient history (Greece, Rome, Christianity, the Germanic Invasions), medieval history, early modern history (Renaissance and Reformation), and the early 17th Century. N.B. This is a sample syllabus provided to give students an idea of the content and structure of HST 103. It does NOT include specific dates, content, or policies associated with a particular section of the course and is not intended to replace the syllabus provided by your instructor. 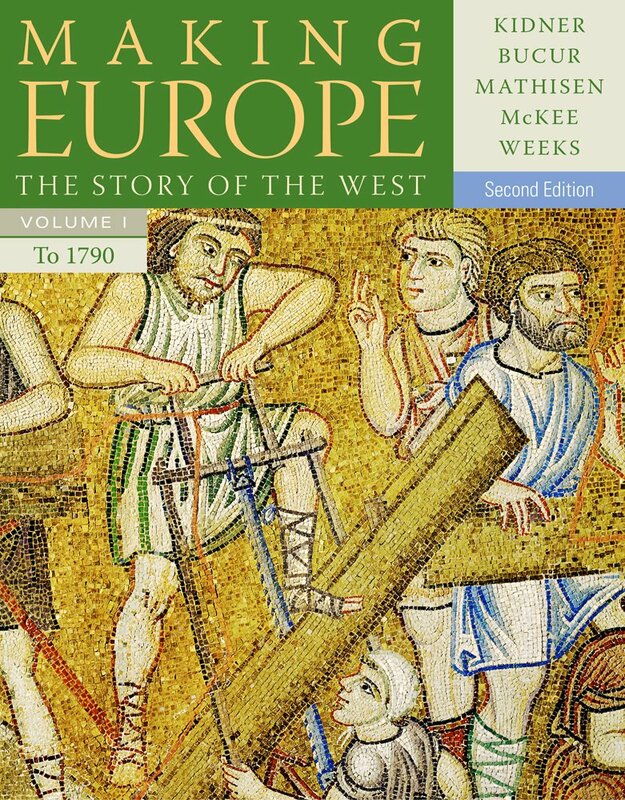 Making Europe is organized around a political chronology to help inexperienced students get a sense of the story of western civilization. 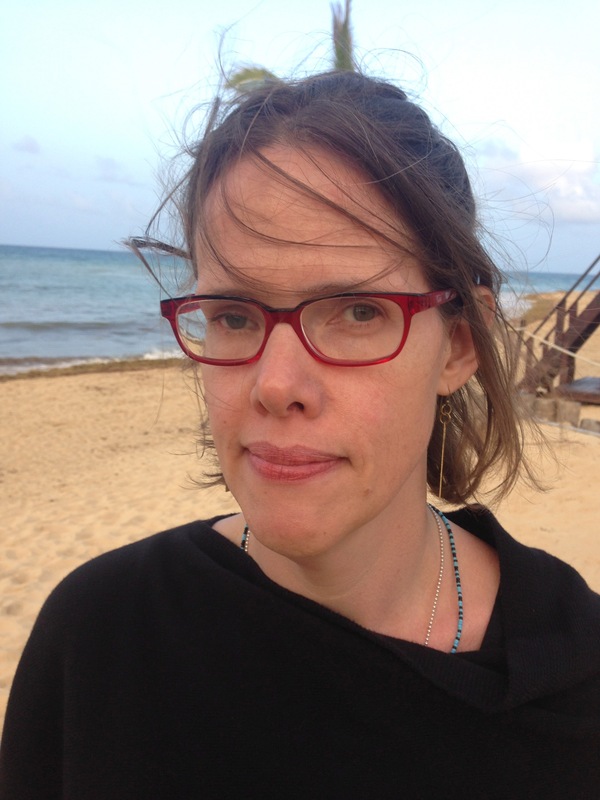 Themes of religion, social history, biography and personality, and individual and collective identity enable students to grasp the "big picture." The authors' collective experience teaching Western Civilization is evident in the text's carefully designed system of pedagogy that promotes understanding of events and figures of the western past. 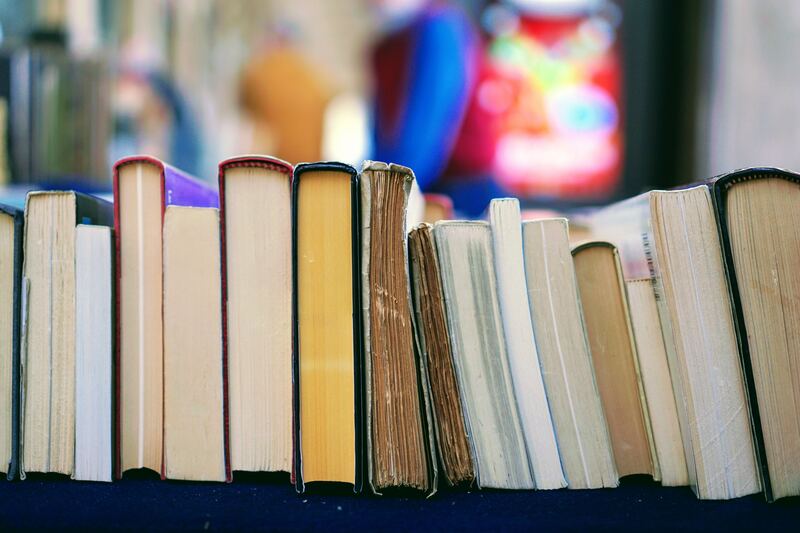 A digital collection of seminal books in the humanities and related social sciences. Single-chapter downloads available. 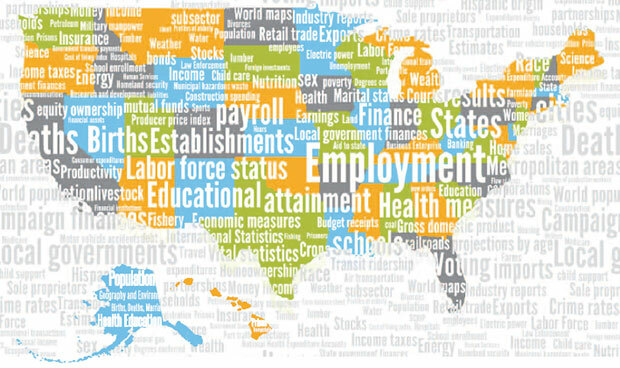 This Research Guide is intended to provide an overview of Western Civilization I (for students who may be interested in taking the course) and to give current students a place to begin thinking about what it means to do historical research and what history scholarship looks like. Don't hesitate to come by the library or contact your Subject Librarian if you have questions or would like additional help. Covers prehistory, ancient history (Greece, Rome, Christianity, the Germanic Invasions), medieval history, early modern history (Renaissance and Reformation), and early 17th Century. Considers political, social, economic, cultural, religious and intellectual development of Europe and the West from prehistory to the seventeenth century. NB: The books below are the texts for Phil Bognar's sections of the course. Other sections may use different choices. 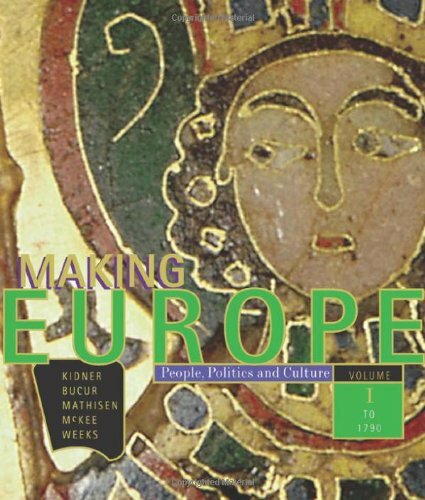 Developed by a team of authors who have spent many years making history accessible to a diverse range of readers, each chapter of MAKING EUROPE begins with clear learning objectives and timelines, and continues with an accessible narrative that uses focus questions throughout the text to help all readers understand historical concepts. The Check-In feature and the "Test Yourself" questions at the end of each chapter help you assess your understanding of the material. 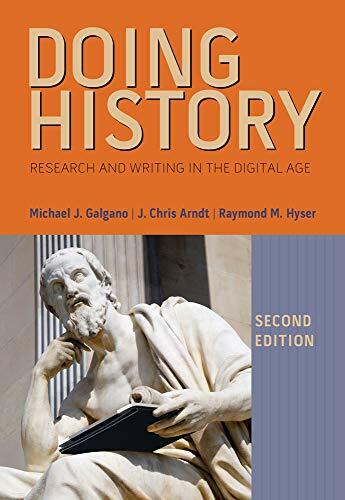 Whether you're starting down the path as a history major, or simply looking for a straightforward and systematic guide to writing a successful paper, you'll find this text to be an indispensable handbook to historical research. This text's "soup to nuts" approach to researching and writing about history addresses every step of the process, from locating your sources and gathering information, to writing clearly and making proper use of various citation styles to avoid plagiarism. You'll also learn how to make the most of every tool available to you--especially the technology that helps you conduct the process efficiently and effectively. Citations for articles, dissertations, and books on literature, language, folklore, literary criticism, dramatic arts, book history, and theory & practice of teaching language.